This game looks amazing and although I cant play congratulations to everyone who made this beautiful and unique game because they all did amazing! Um how do you play well get it beacuse its not working for me I don't now why do. Will there be a native Linux release? hi, i like to play this game, but did you have the download link for 32-bit version? thank you. i know, but that's for 64 bit version, i'm looking for 32 bit version. this game seems super cool but my processor is only 2.3 GHz! is there any way i could play? all the other specs are good. I disabled even the antivirus just to see if this is causing the freezing screen. Is there another download link as mine is possible to be older? I'll be sure to check the newsletter out, I really loved playing your game..! One world: WOW! This game is a masterpiece! Really cool concept with an amazing and out of this world soundtrack, the graphics are just so pure! loved it! Keep it up! This demo was super awesome! I cannot wait until the longer version comes out. Well done, folks, fantastic work on this game. Hi, I just downloaded the game because I saw one of my fav YouTuber playing it but for some reason the game is stuck at the loading screen? I waited for it to go past that for over an hour but nothing happened. I'm on a mac btw! Version 10.14.3 the info said. also its x64 one if that matters? im not too knowledgable about this stuff but hopefully this helps? Is the full version going to be released anytime soon? Overall a super cute game, the player character is just adorable and being encuraged to play with one's voice is a fun concept i haven't really seen much of before! i really want an installer for this game. reply if you want me to make one for you! 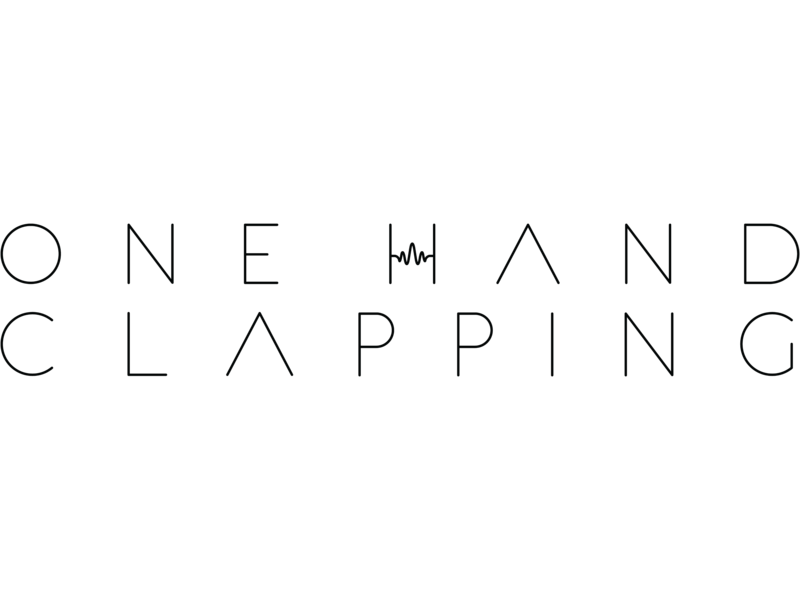 Really enjoyed my time with One Hand Clapping. I like platformers a lot and was nice to see a new take on the genre by the power of your vocal chords. If you take any feed back I'd suggest have different threshold options for people like me who lack the talent to sing and another option for those who can sing and be able to be more precise with notes. I also thought some of the puzzles went on a bit too long as it took a while to reach those notes. I am looking forward to a full release as it's a concept that I find compelling a lot with the aesthetic of the game. Thanks for sharing the concept demo and hope it reaches a release. how to download this game? when i click "no thanks, just take me to the download page", it swos the same page. Where can I change my microphone? I have a microphone attached to my headset, and OHC is set to that. Though I would rather connect to my usb microphone I just got, but I don't knoe hoe to switch to it. So, quick question: what are your plans on release? When it is going to be available? I couldn't figure out the function of the little blue shrines at all or how to access them, but otherwise, what a lovely little experience!